And knowing that your place of work is clean, up-to-date on inspections and well maintained can put your mind at ease when going out on your own. 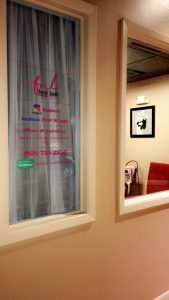 Each of our establishments is in prime locations so you have the ability to grow your business as you see fit. 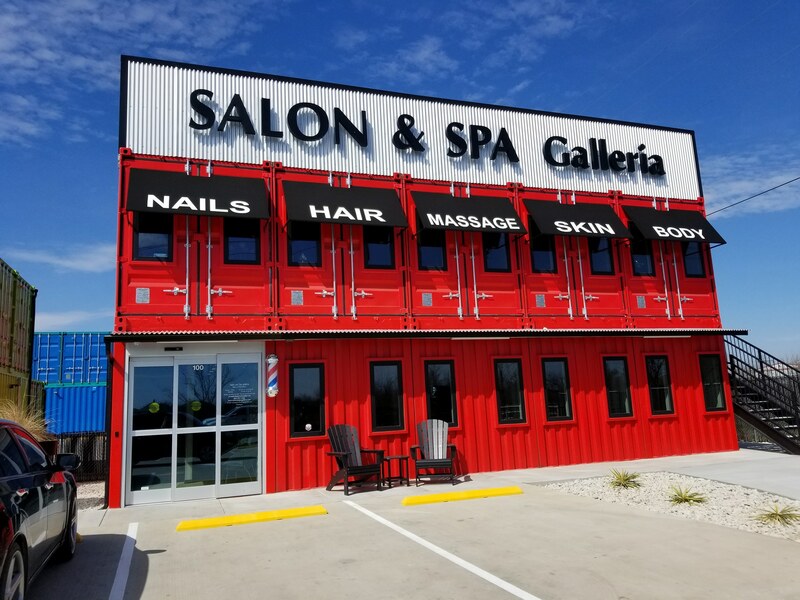 If you decide that renting a chair or booth is what you want, Spa Galleria has exactly what you are looking for. You would not have to worry about anything except the satisfaction of your clients and your cost of a suite or chair that we have depending on which one better fits you and your talents. We have many different suite sizes, layouts, and prices so we assure we will have just what you are looking for at one of our 6 locations. It is very rare to find a trustworthy, honest, and successful salon that rent chairs and the luxurious suites like we have.